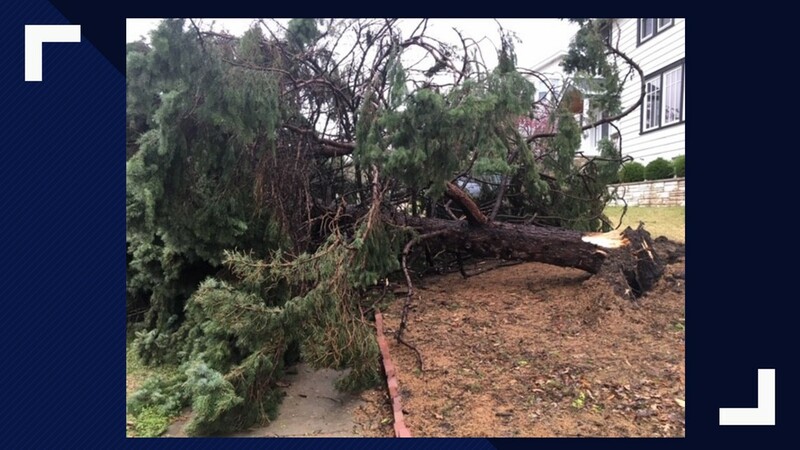 Strong winds ripped off part of the church’s roof. 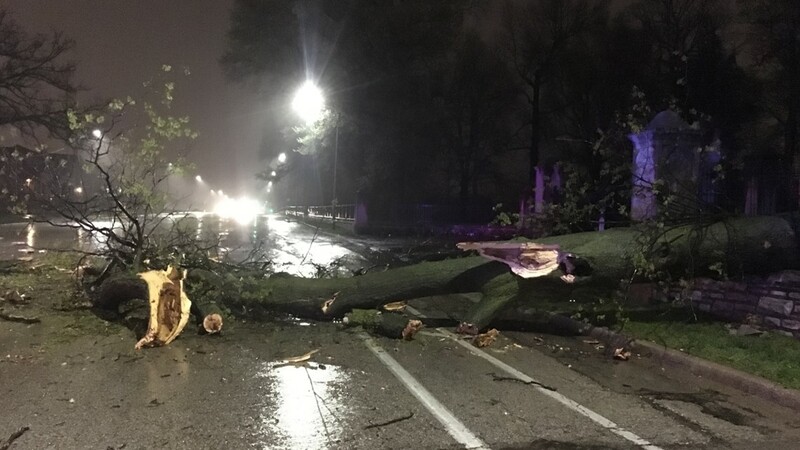 ST. LOUIS — The Cathedral-Basilica of St. Louis, King of France—better known as the ‘Old Cathedral’ near the Gateway Arch—was damaged in an overnight storm Sunday. 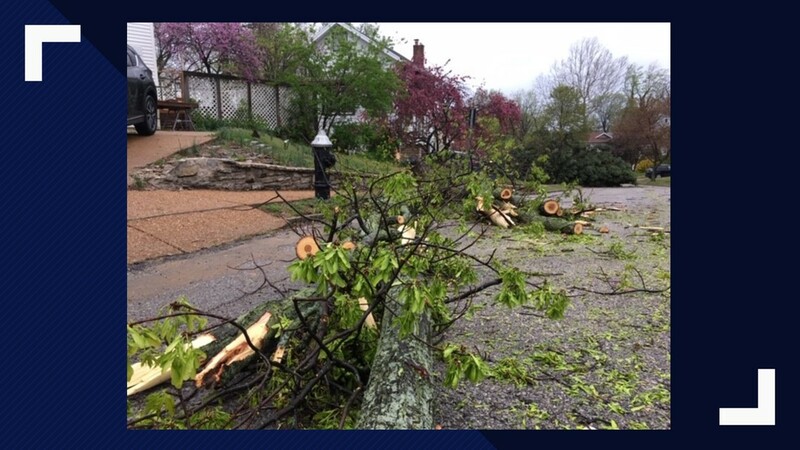 The Archdiocese of St. Louis said the damage was too severe to continue with Palm Sunday services, so mass was canceled for Sunday. 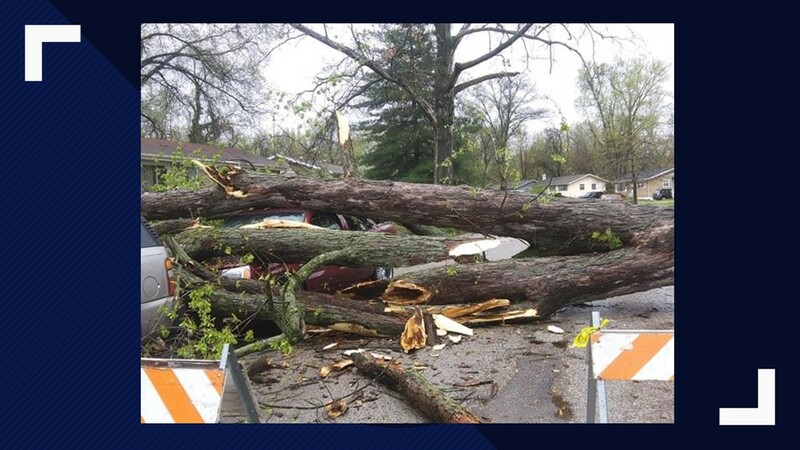 Church-goers were urged to go to services at nearby parishes, including the Cathedral Basilica of St. Louis in the Central West End. 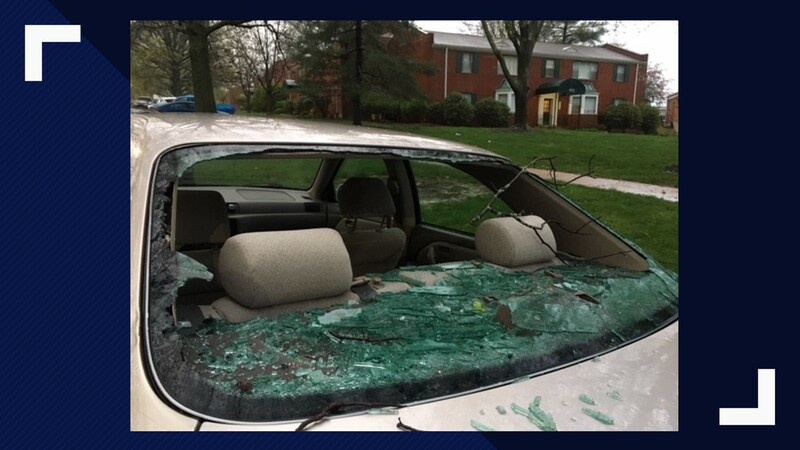 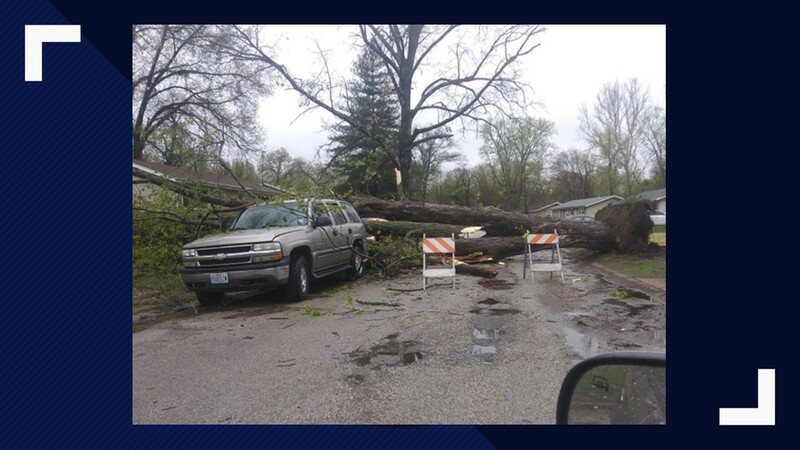 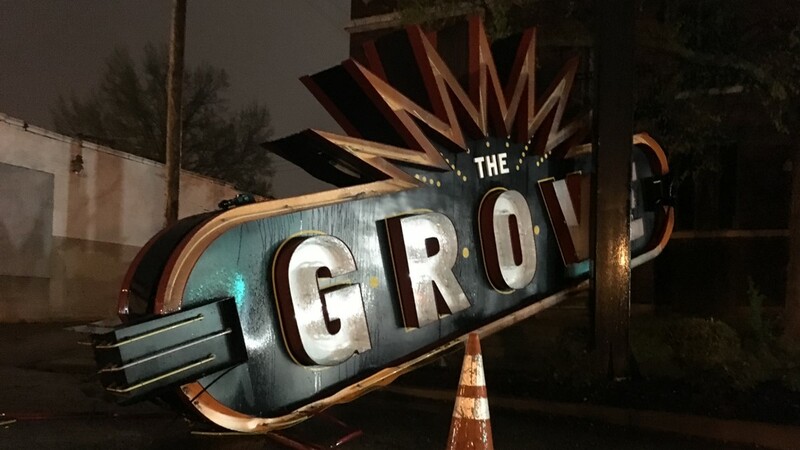 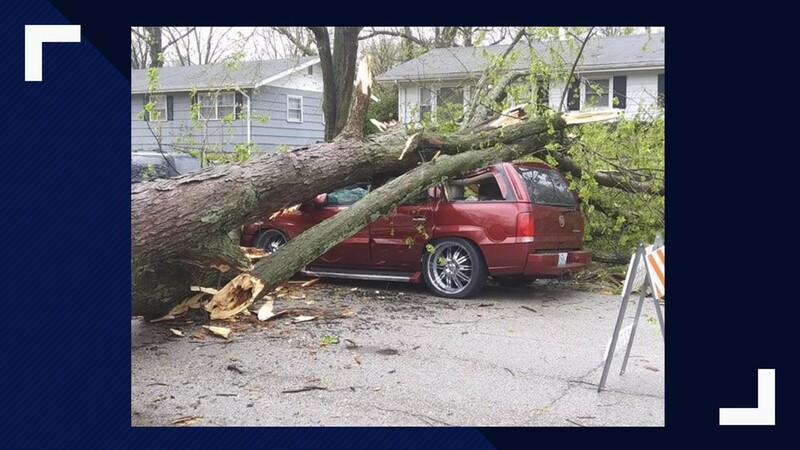 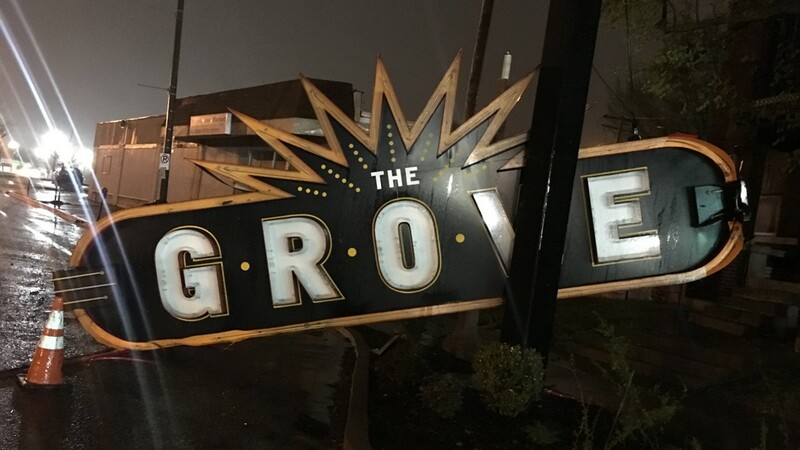 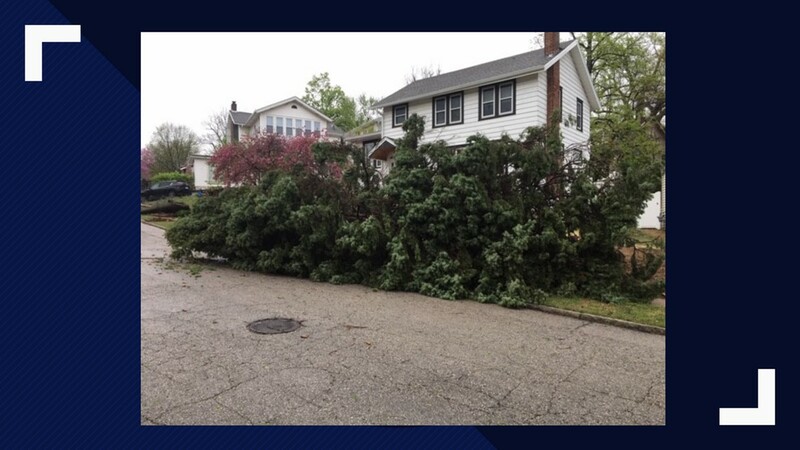 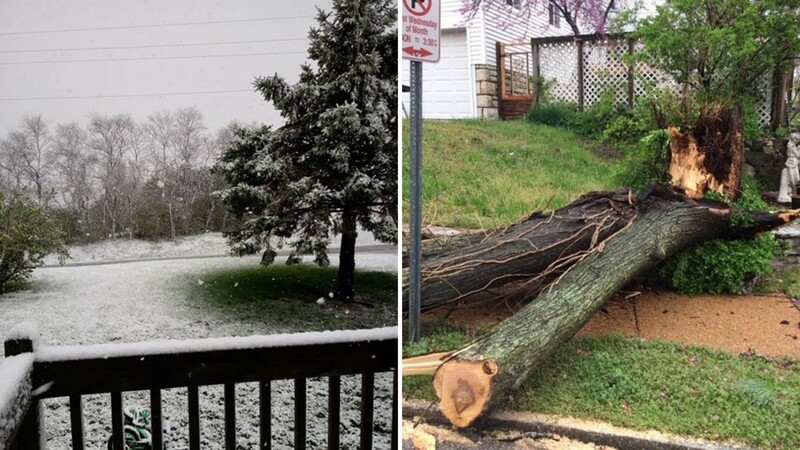 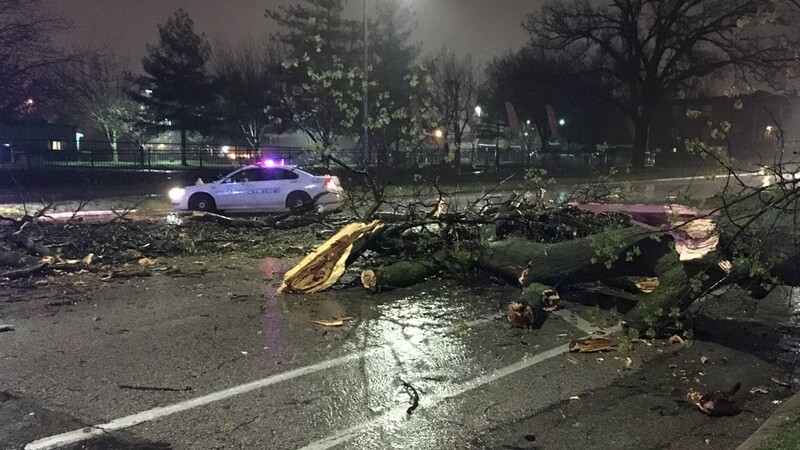 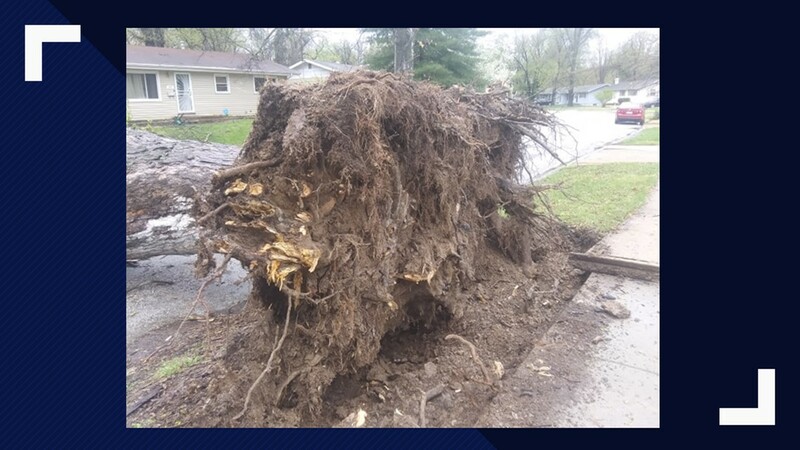 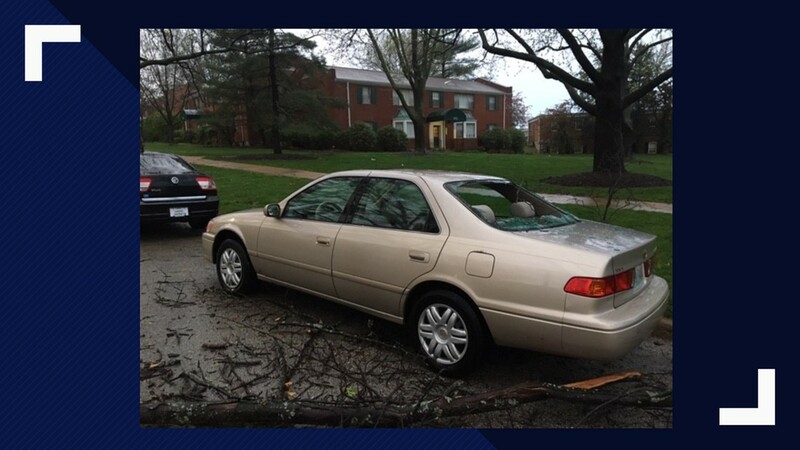 Strong winds from overnight storms brought down trees all over the St. Louis area. 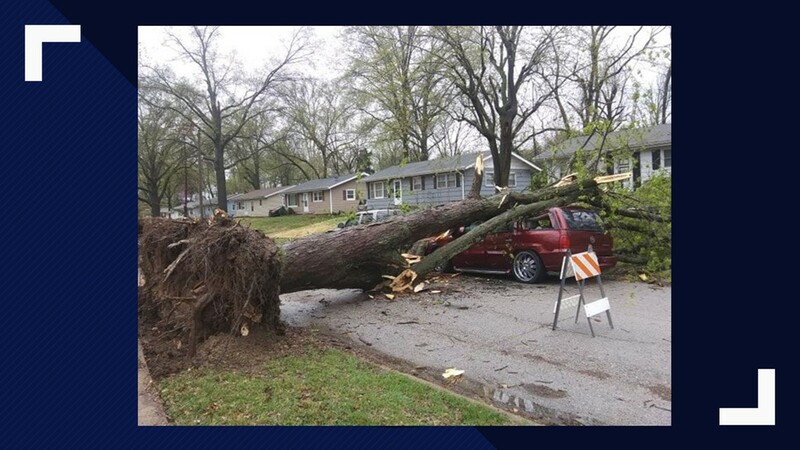 Wind gusts were clocked at 54 mph at St. Louis Lambert International Airport. 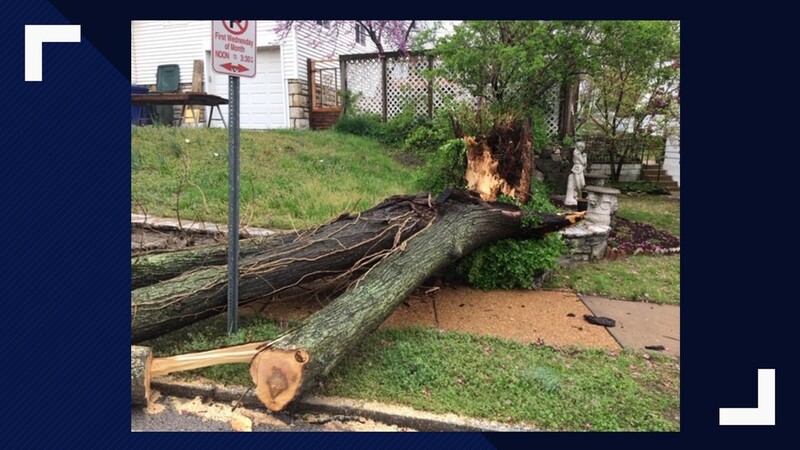 The strongest wind gust was in St. Charles at 60 mph. 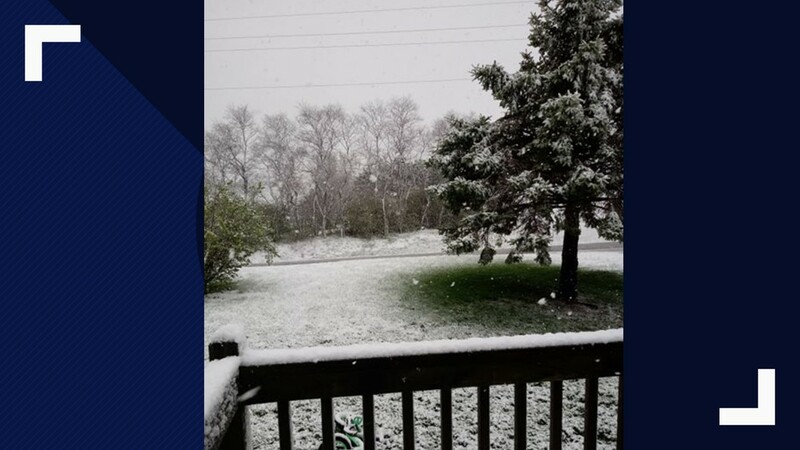 The weather system also brought snowflakes to the western parts of the 5 On Your Side viewing area. 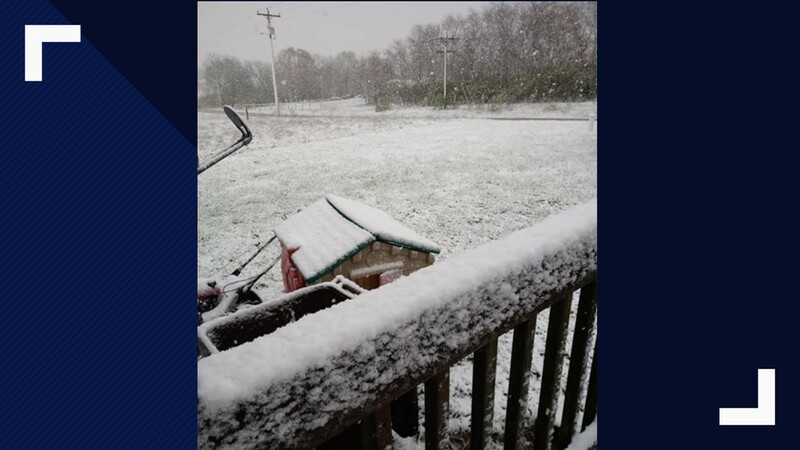 Snow was seen in cities including Troy, Missouri, O'Fallon, Missouri, and Wentzville.